If you are anything like me your lashes could use a little curl. Mine pretty much have no curl so my eyes are often hidden. When your lashes are curled it opens up your eyes. I have blue eyes and want to showcase them rather than hide them. So a little curl really enhances my eyes, opens them up so all can see. But the trick is finding a good eyelash curler. One that does not pinch and can make the curl last longer than a few moments. Today I am going to tell you about the new liveWIRE Beauty Premium Lash Curler I was able to try out for a few weeks. Some of my biggest pet peeves with eye lash curlers is they need replacement parts. Storing those little itty bitty pieces and not losing them till you need them is a challenge. Well that is not an issue with the liveWIRE eyelash curler. There are no parts needing to be replaced every so often! It’s one of the features that makes this curler different then all the others. Another great thing is the handle. There is rubber around each hand to help make it more comfortable for you to use. And as for the results – I was able to easily curl my lashes without any pinching or tugging on my eye. I appreciate that because my eye area is fairly sensitive and will swell up with the littlest bit of trauma. I also noticed that my curl lasted throughout the day. There was no need for to retouch at lunch. And one of the best things I liked it how open it made my eyes look. I have horrible allergies so I try not to wear a ton of mascara. So when you have a great curl I can achieve a beautiful open eye without a ton of make up. For me that’s a big benefit. 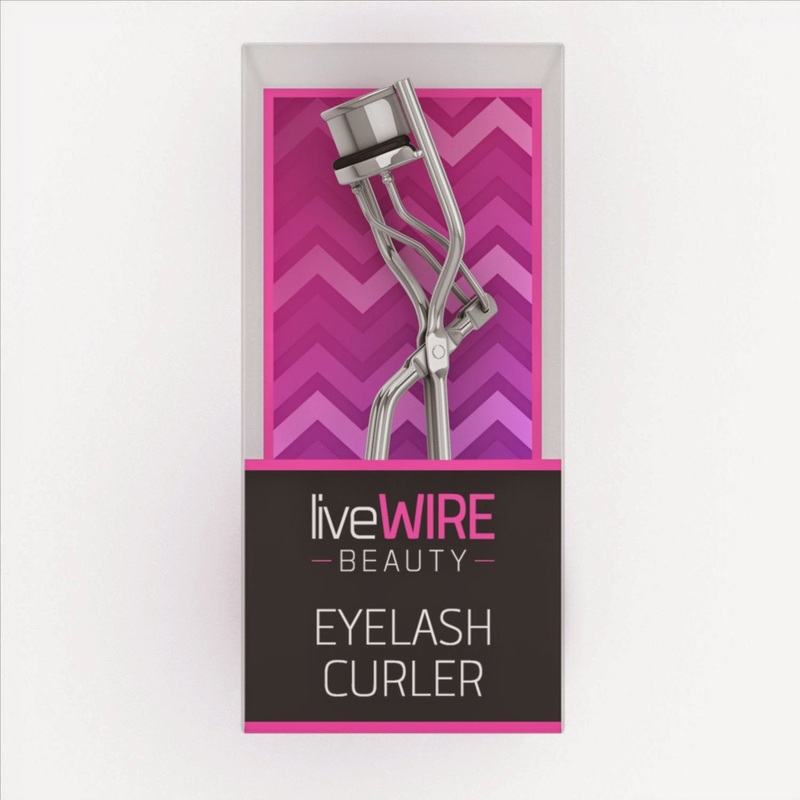 So if you are looking for an eyelash curler that does not pinch or tug and gives beautiful lasting curl try out the liveWire Beauty Eyelash Curler. You can find it on Amazon or liveWIRE Beauty. 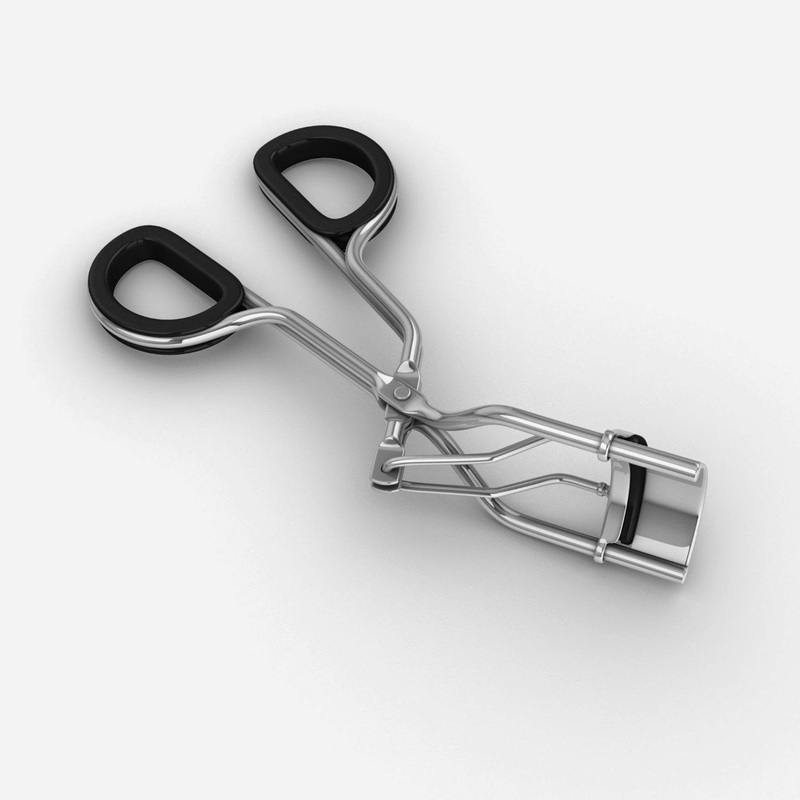 I received liveWIRE Beauty Premium Lash Curler complimentary for evaluation purposes. Regardless, all opinions expressed are still 100% my own. I am disclosing this in accordance with Federal Trade Commission 16 CFR, Part 255 Guides Concerning the Use of Endorsement and Testimonials in Advertising.